Wilson-Raybould not only wanted Joyal named to the court to fill the vacancy left by Justice Beverley McLachlin’s resignation, she believed Joyal should replace McLachlin as the top court’s chief justice, a position that caused Trudeau to question his justice minister’s judgment, the sources said. According to the Canadian Press, Wilson-Raybould wrote a 60-page memo to Trudeau advocating for Joyal. Joyal issued a statement this afternoon confirming he applied for the seat on the court but said he later withdrew his name from consideration. “Ultimately, I had to withdraw my application for personal reasons, due to my wife's metastatic breast cancer,” he wrote. It is unclear when Joyal withdrew his application. Alberta judge Sheilah Martin was named to court in November 2017 and Justice Richard Wagner became chief justice. The disagreement over the appointment casts new light on the erosion of the relationship between Trudeau and Wilson-Raybould that culminated in her move out of the Justice portfolio and appointment as Veterans Affairs minister earlier this year. 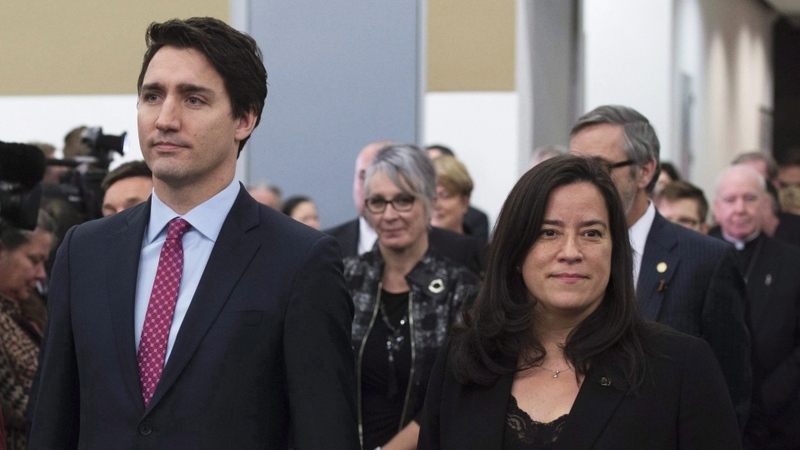 Wilson-Raybould, who later resigned from cabinet, has claimed she was subject to inappropriate political pressure from senior members of the government to grant SNC-Lavalin a remediation agreement to avoid criminal prosecution on corruption charges. “In this process there are typically CONFIDENTIAL conversations and communications -- back and forths between the PM and the AG on potential candidates for appointment,” she said in an email. 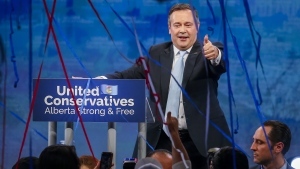 Joyal is a former provincial Crown attorney who in 2011 was appointed to the position of Chief Justice of the Manitoba Court of the Queen’s Bench by Stephen Harper’s Conservative government. Joyal’s elevation to the chief justice of the Supreme Court would have been unusual, as the position is typically filled from current members of the court.